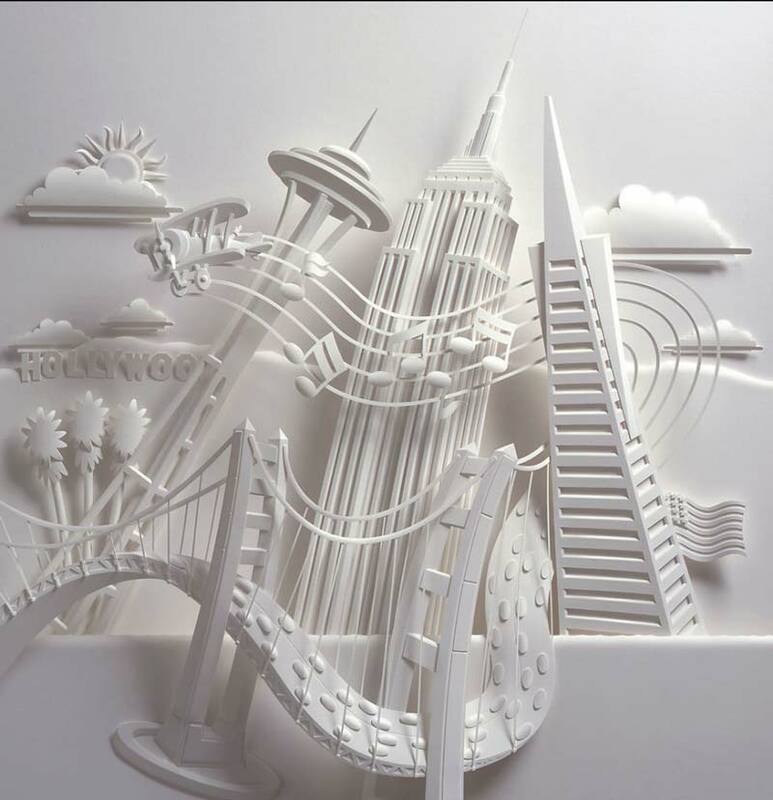 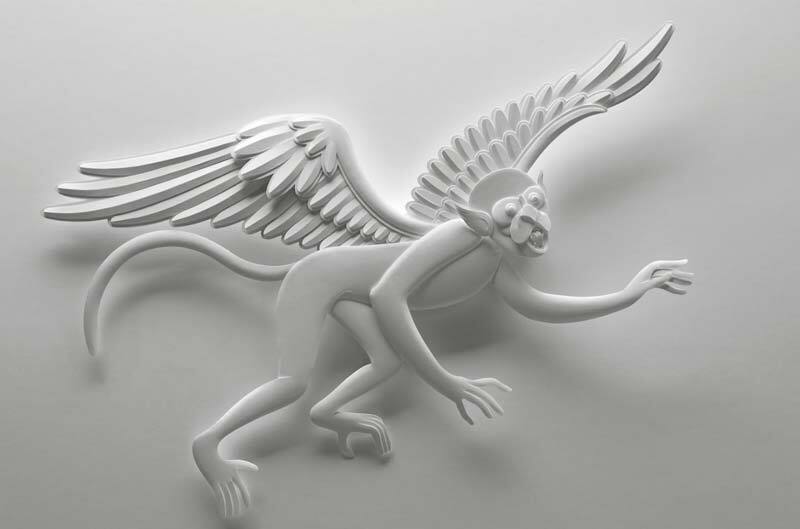 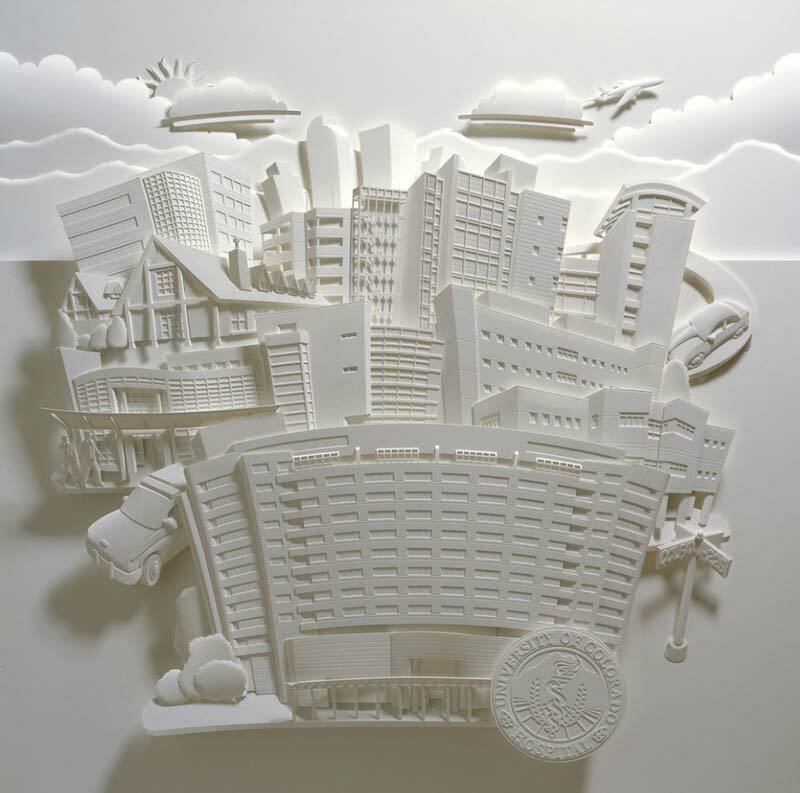 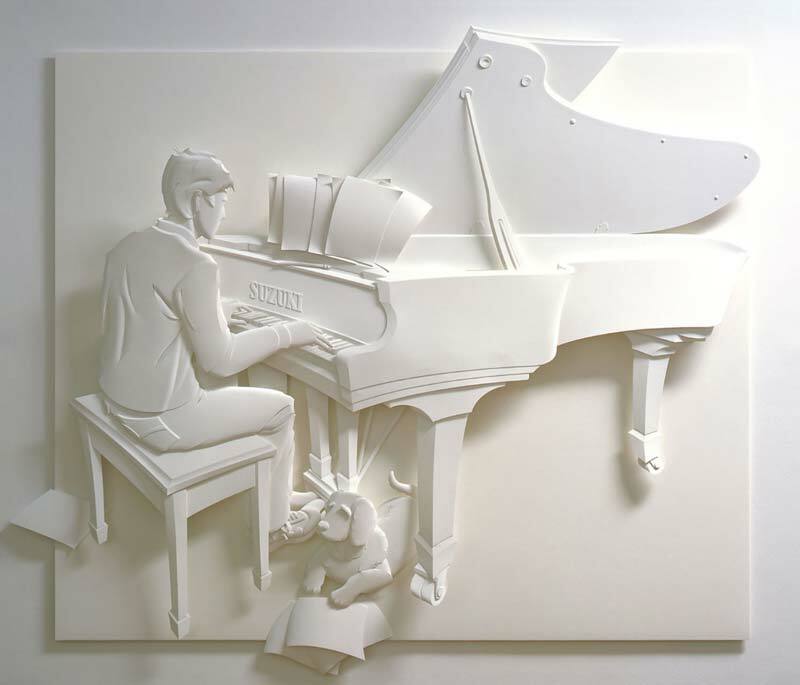 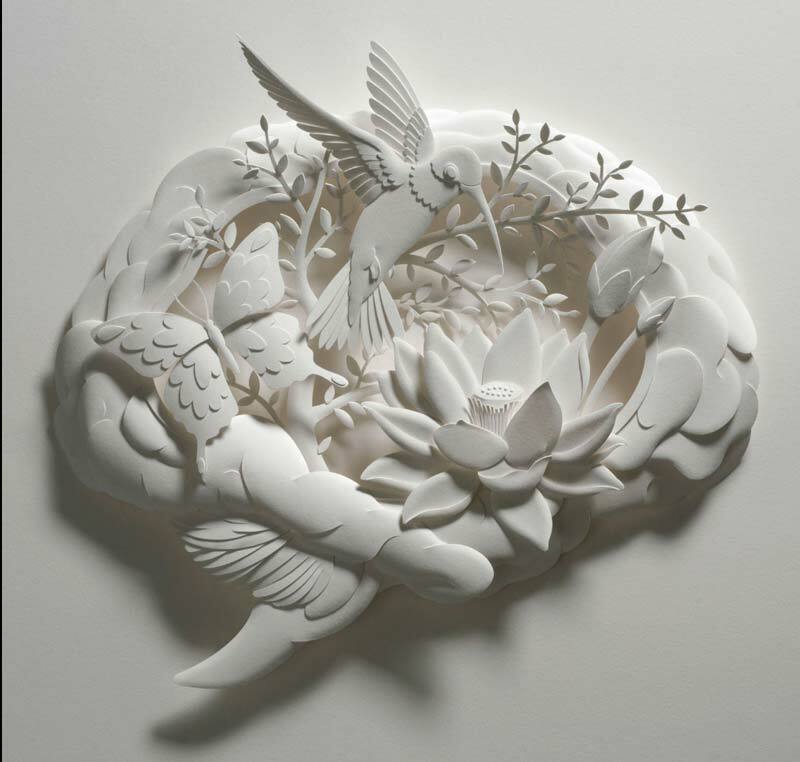 US-based artist Jeff Nishinaka creates amazing paper sculptures. 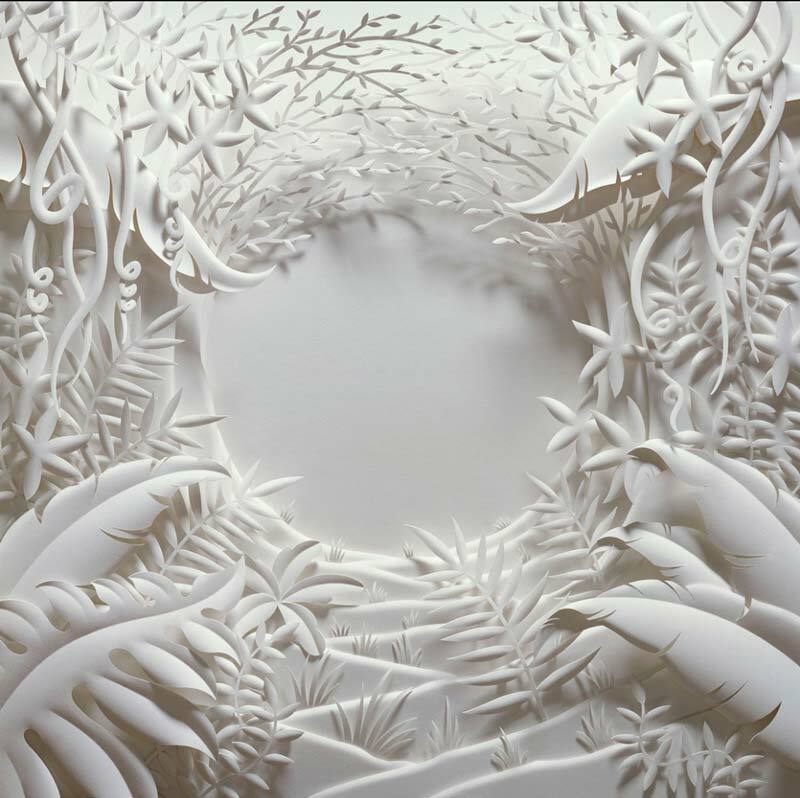 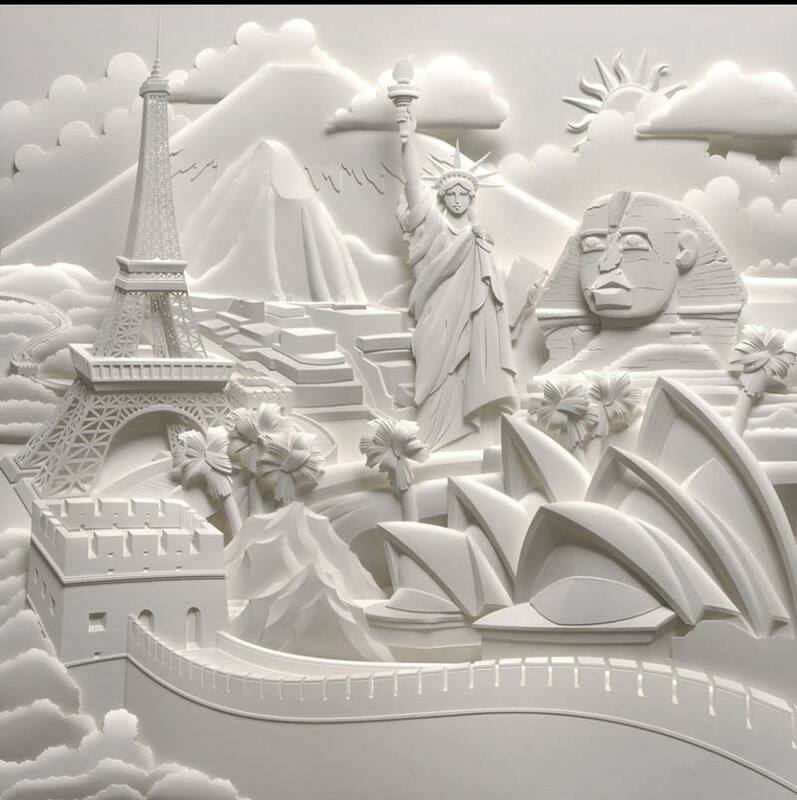 He gives depth to his artworks by using many layers of paper and build unbelievable scenes inspired by nature or mythology. 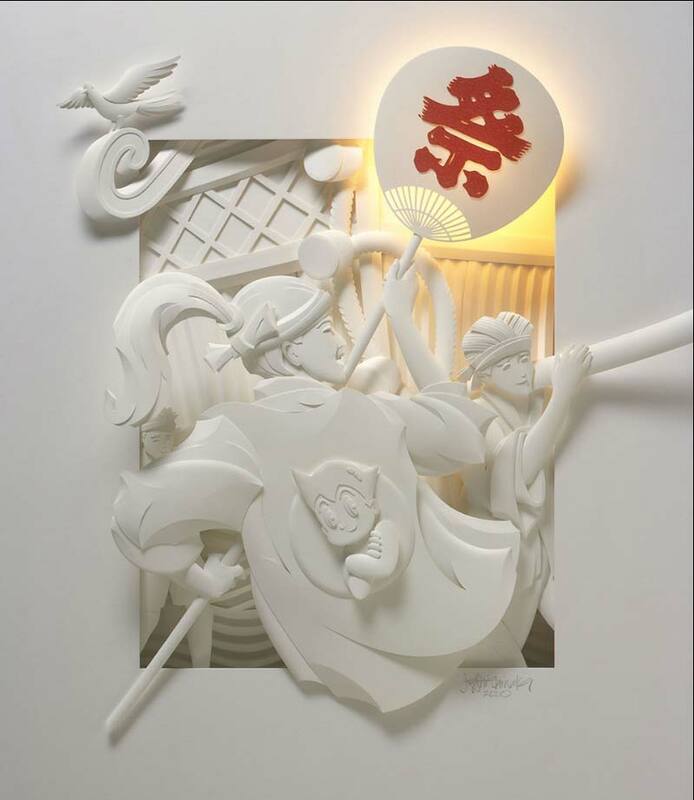 For the anecdote, one of Nishinaka’s good friends, who happens to also collect his sculptures, is Jacky Chan.